Eddy’s Cycle City is very excited to get a hold of a Benelli Bikes USA folding e-bike unit, it is 1 of 4 prototypes currently in the United States. Benelli, founded in Italy in 1911, has just released their E-bikes to the American market after much success in Europe. This model features 4 pedal assist modes that quickly accelerate you to a top speed of 18-20 mph. Being a folding bike this is a great addition to your commute, fits easily onto the PATH and Light rail during all hours. This model is expected to be in full production by summer. Our model is for sale for $1,650, equipped with a 250W motor and 7 speed internal gearing. Come in and test the Benelli out today. 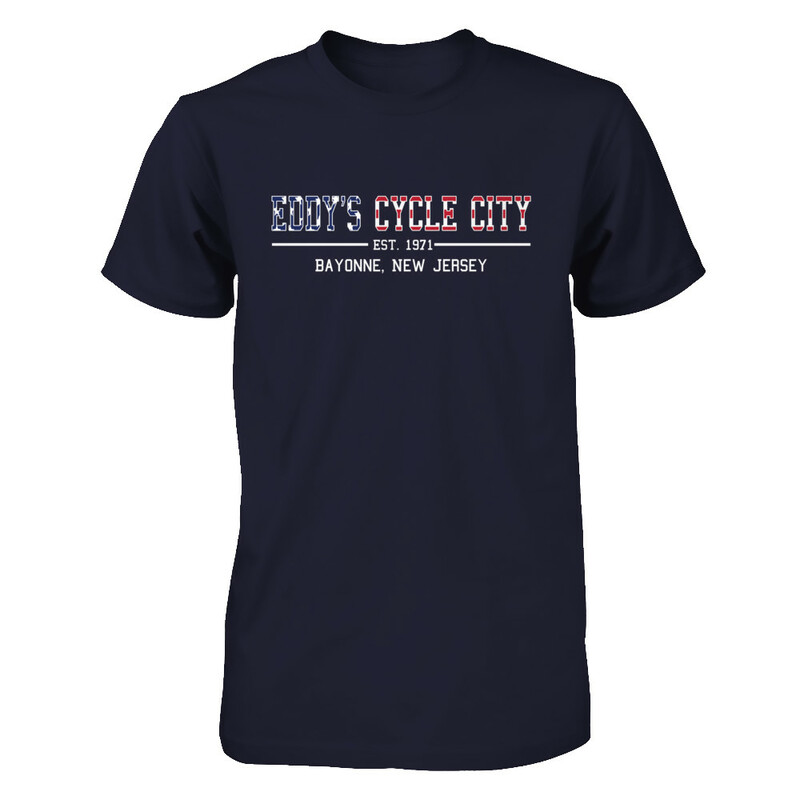 The current production model the Benelli Classica also featured below is available now by order from Eddy’s Cycle City in two sizes and three colors. For more information on the Classica visit Benelli Bikes USA.